600 anecdotes and illustrations to help pastors, writers, teachers, and other Christian communicators add sparkle and clarity to sermons, speeches, and lectures. Good communicators are always on the lookout for fresh, relevant anecdotes and examples to drive home the point of their words. 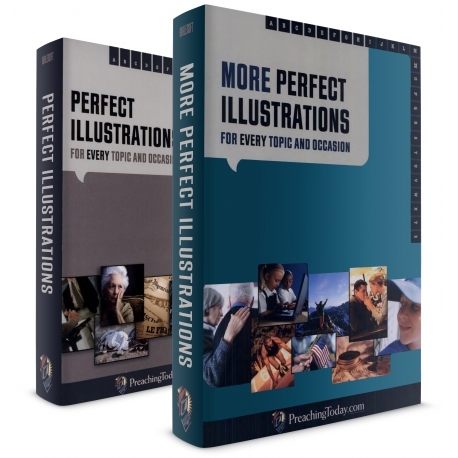 This handy 2-volume reference set for PC Study Bible Version 4 contains 600 anecdotes and illustrations to help pastors, writers, teachers, and other Christian communicators add sparkle and clarity to sermons, speeches, and lectures. Organized by topic, each entry includes Scripture references, cross-references to related topics, an anecdote or illustration, and its source.